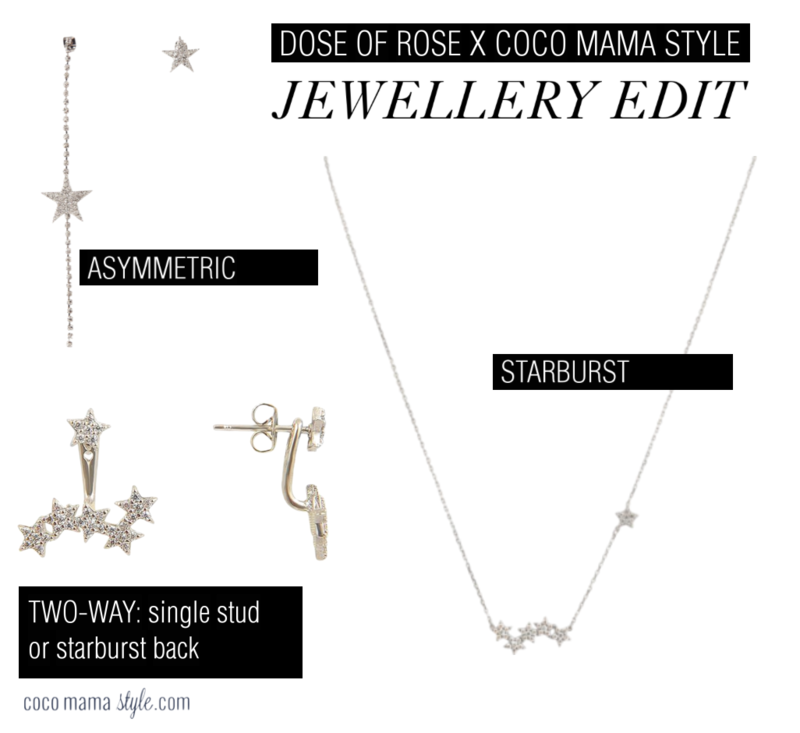 ‘Tis the season for adding a bit of sparkle to everyday and the time to choose thoughtful gifts for friends and loved ones so how could I refuse an interview with fab indie jewellery label, Dose of Rose. 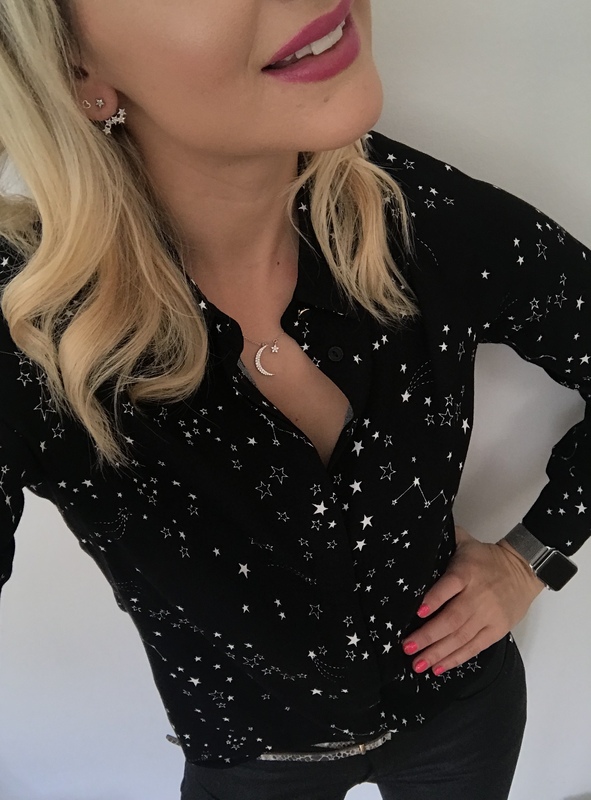 I’ve featured the brand before because their affordable-luxe collections add something special to your everyday look in gold, silver and rose gold so whatever your style, there’s something for you and those you’re buying for. I’ve shared my top tip for buying jewellery as a gift, what I’ll be wearing this party season and my festive edit from the Dose of Rose collection as well as more about my own jewellery style too. Meet Helen. London stylist and fashion blogger over at Coco Mama Style. 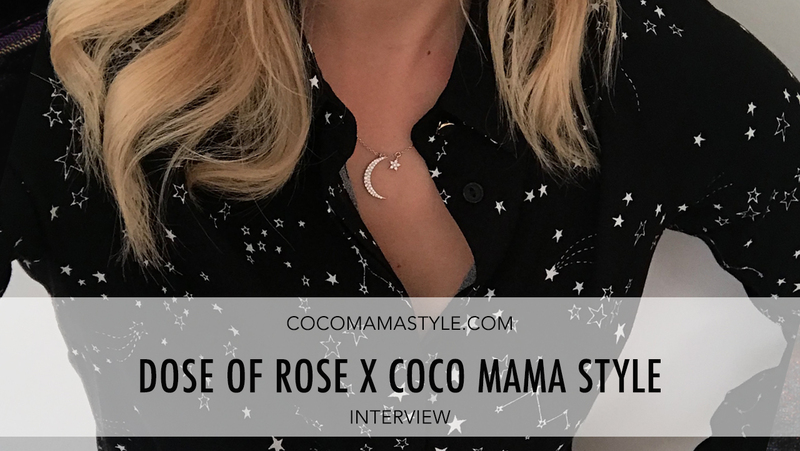 At Dose of Rose we love her effortless mama style that’s always practical, but a little bit glam too, inspiring mamas all over to style up their everyday. We sat down for a quick chat to talk jewellery, gifting and party perfect looks just in time for Christmas.